styles in signature Fashion Idol Express™ cutting edge fashion and superb quality. This gives the fashion conscious wearer a natural looking style in no time! 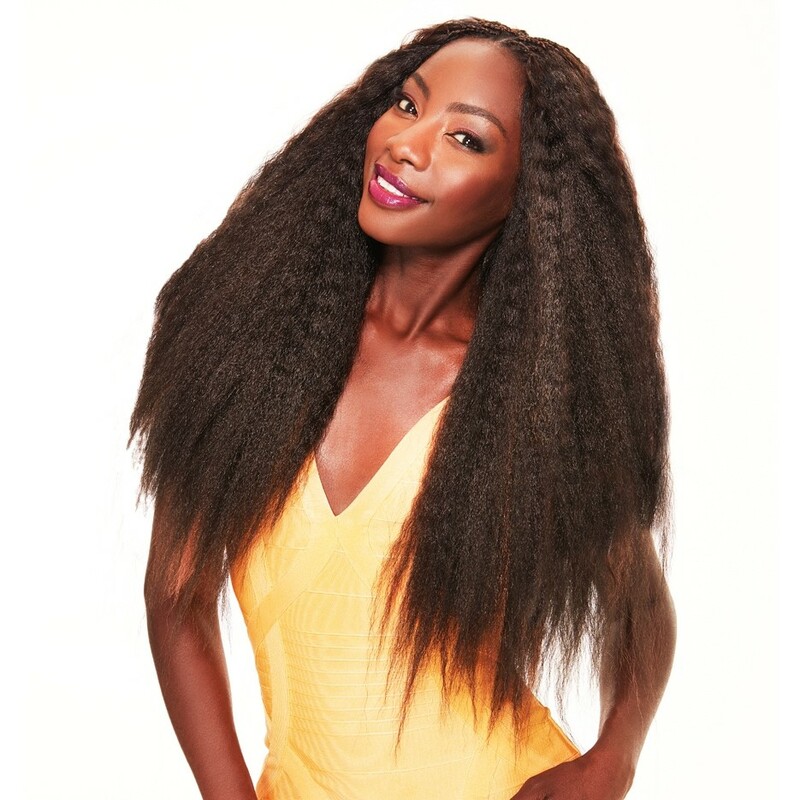 This collection of crochet braids designed specifically for latch-hook application offer extra value as they can all be unbraided for contemporary twist-out styles. Super Soft Texture - Satin soft fibres that are comfortable against the skin and less irritating to the scalp. Super Light - Provides huge volume, real 'big hair' without much weight. Easy Braid - Gentle on fingers, easy to braid. Easy Brush - No tangle or frizz when brushing through. Easy Lock Ends - Braids don't unravel, even before hot-water sealing. Natural Look - Looks real and healthy. Flame Retardant - Auto seal coating gives protection from flames. Hot Water Seal - Can be styled in hot water, rollers will give you curls. Reduced Tangling - Not prone to tangling or matting. 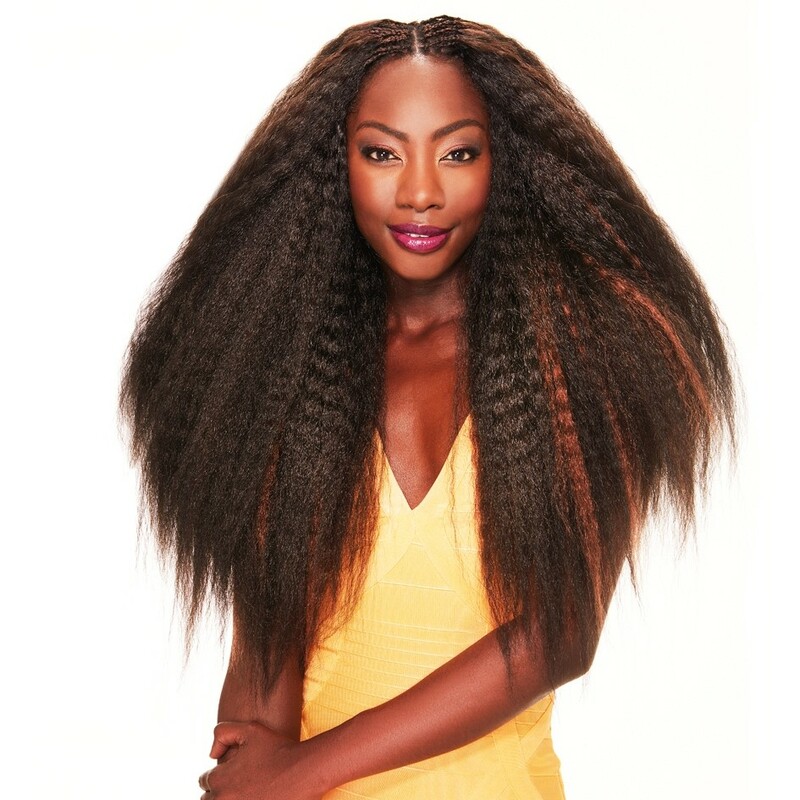 Protective Style - Tuck your hair away in cornrows for some R & R and still look natural an glamorous. Handmade - For authentic salon looks.